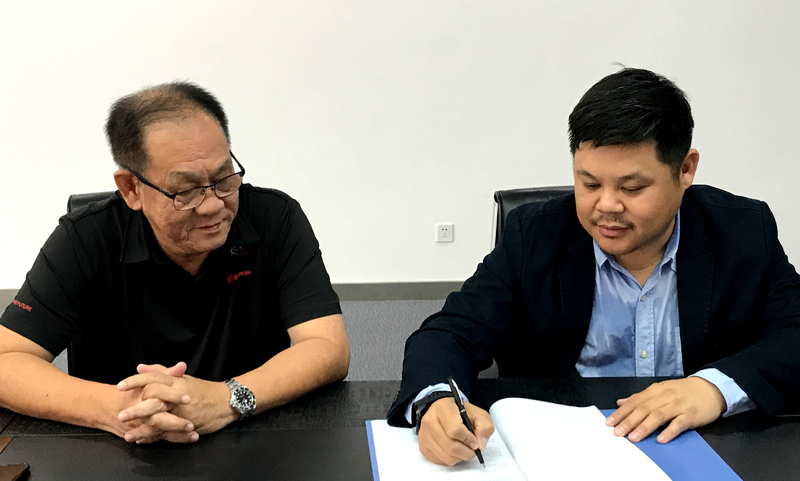 BSL Eco Energy is pleased to announce that we have signed a Memorandum of Understanding (MoU) with Shenzen Kstar New Energy Co Ltd for the distribution of Kstar inverters in Malaysia. Kstar is an award-winning technology enterprise based in Shenzhen that develops and manufactures high quality products and provides full services to over 90 countries. Aside from being China’s third largest PV inverter manufacturer, Kstar is a globally renowned UPS manufacturer and a professional integrator and manufacturer of data centre infrastructure. Kstar has supplied inverters to landmark PV projects globally including the world’s largest PV plant in Bahawalpur, Punjap (900MW) and Astrakhan, Russia (230W). Kstar believes strongly in R&D, with over USD1,911 million invested in 2017 alone, and nearly 500 employees dedicated to R&D. 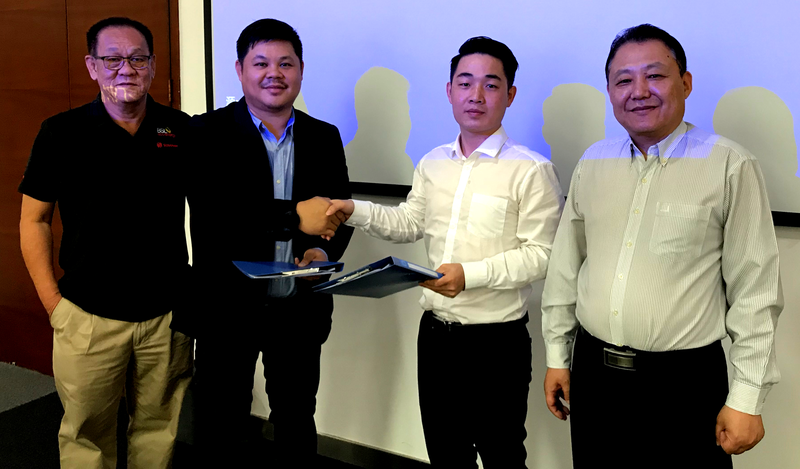 The MoU was signed by Shenzhen Kstar New Energy Co Ltd Global Sales Director Mr Gary Ye and Area Sales Manager Mr Troy Yao, BSL Eco Energy Chairman Mr Jimmy Teh and BSL Eco Energy Marketing Director Mr Andy Woo on 12 April 2018. The MoU covers the distribution of KStar string, central and hybrid inverters across Malaysia for a year, ending in May 2019. Mr Andy Woo said he believed that the Malaysian PV industry would welcome the wide range, quality and flexibility presented by the Kstar range of inverters. 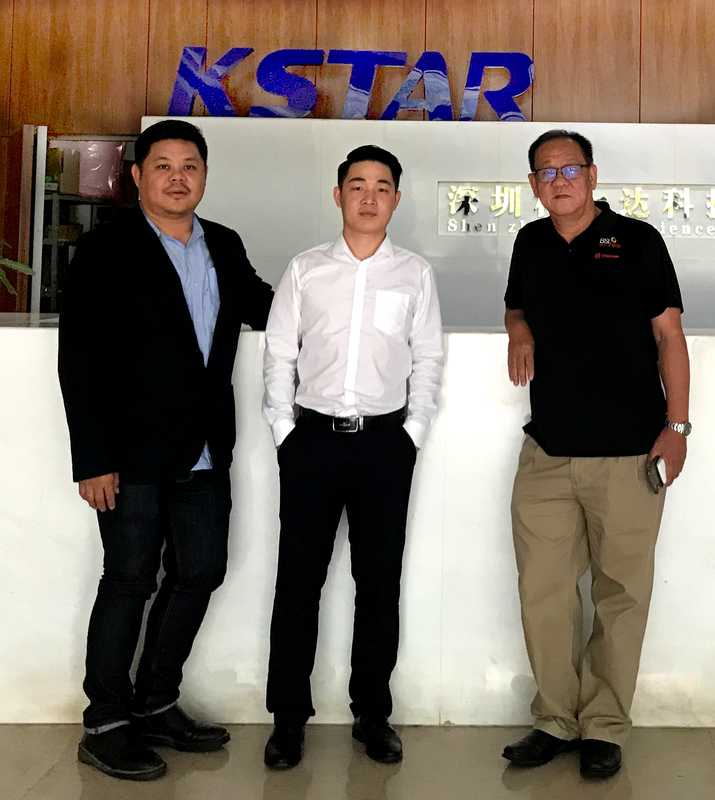 “Kstar is an industry leader for photovoltaic inverters, with world classed factories, over 480 R&D engineers, an established technical team and a strong reputation for after sales services and support,” said Andy. “We’re also excited to introduce Kstar’s ITS system, which combines Inverters, Transformers and Switchgears into one system,” he added. 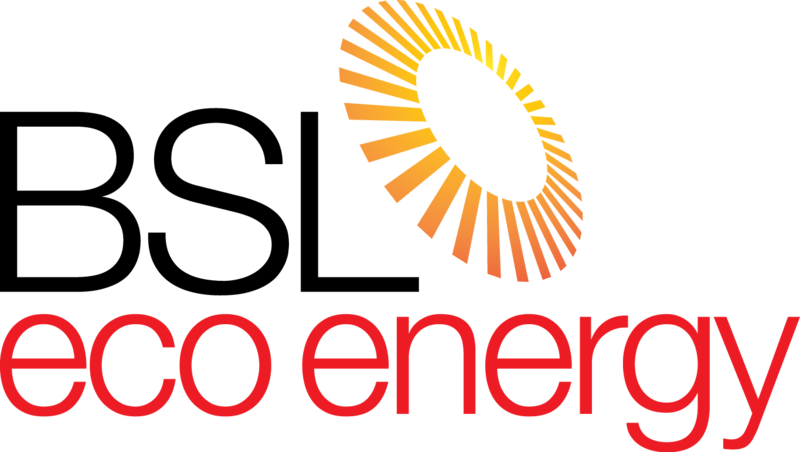 Mr Ye from Kstar affirmed that they were very happy to be establishing this good relationship with BSL Eco Energy. “BSL Eco Energy has a proven itself as an EPC in Malaysia, with several successful and well-established projects under its wing,” said Mr Ye. “We are very serious about our product quality and have invested heavily in our manufacturing processes and research & development. With our partner’s help, we believe we will be stronger in this market,” he added. BSL Eco Energy Chairman Mr Jimmy Teh and BSL Eco Energy Marketing Director Mr Andy Woo signing the MoU. 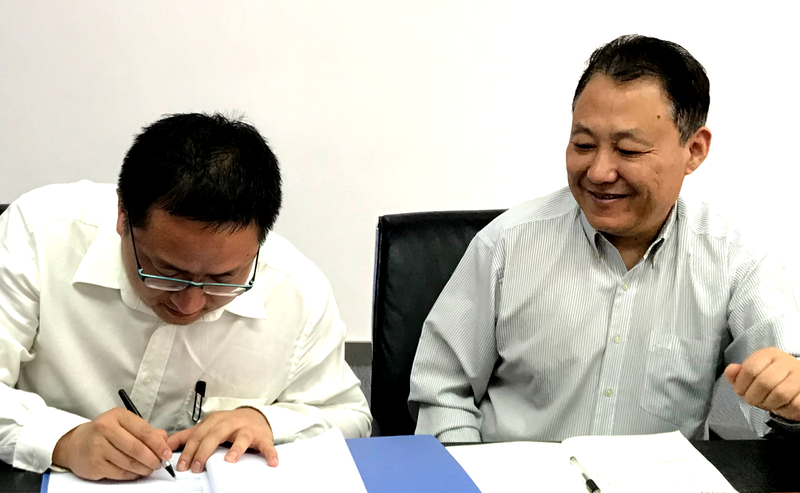 Shenzhen Kstar New Energy Co Ltd Global Sales Director Mr Gary Ye signing the MoU while Kstar Group Vice President Mr Lichunying looks on. (L-R) Mr Andy Woo, Mr Troy Yao and Mr Jimmy Teh at the Kstar corporate office.